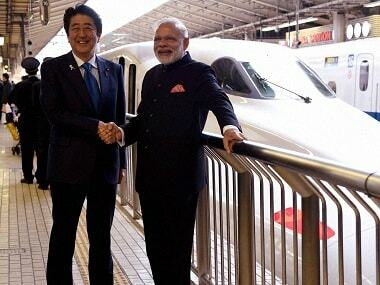 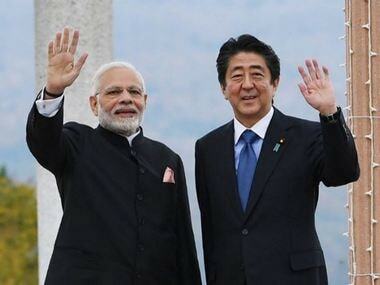 Narendra Modi and Shinzo Abe also agreed to initiate 2+2 dialogue involving their foreign and defence ministers. 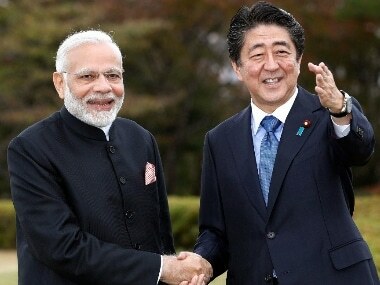 On Monday evening, Modi and Abe will hold wide-ranging talks with a focus on bilateral, regional and global issues of mutual concerns which will include exploring ways to deepen cooperation in the Indo-Pacific region. 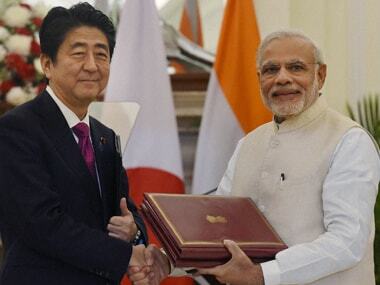 The declaration at the India-Japan Summit falls considerably short of a nuclear deal. 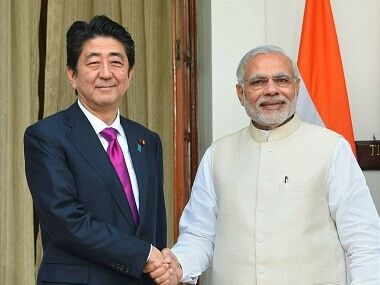 Whatever the potential benefits of a civil nuclear cooperation agreement with Japan may be, India has not achieved them today.